It is said we spend more time with our work associates then with our family at home. In this regard, our accounting firm had the joy of having Trevor’s mentorship, insight and friendship for greater than sixteen years and in that regard, we are truly blessed. 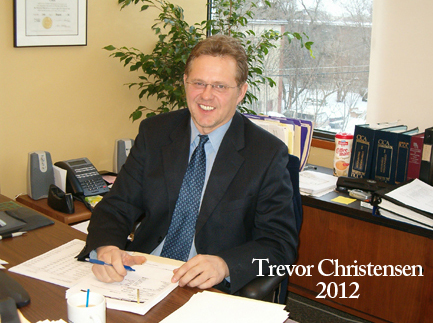 Trevor was truly instrumental and part of making our firm one of the preeminent accounting firms in Edmonton and in fact perhaps in Alberta.